Philippines has the highest number of Miss Earth winners. 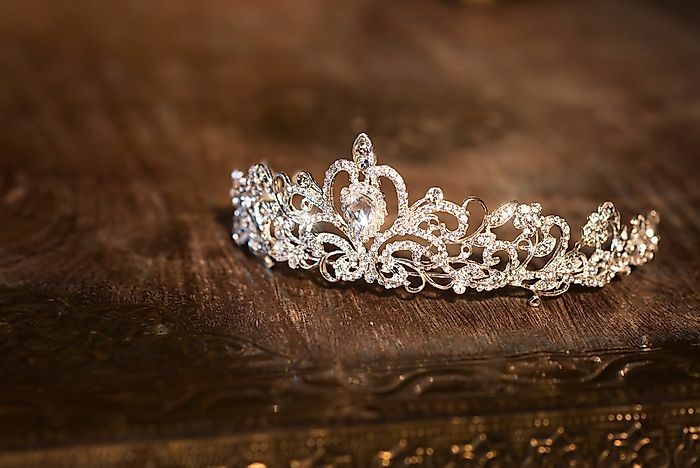 Only the winner of a beauty pageant gets to sport the coveted crown. The Philippines has had a good run in the annual competition having earned 4 Miss Earth crowns to date. Its first ever crown was won by Karla Henry in 2008 who also became the first Asian to win the title. The second crown was brought home in 2014 by Jamie Herrell who was only 20 years old at the time. The crown was retained by another Filipino the following year called Angelia Ong. The Philippines’ most recent win came in 2017 when Karen Ibasco won the title. Ecuador has produced two Miss Earth winners so far. The first winner ever was Olga Alava Vargas who won the crown in 2011. The second crown to be brought home by an Ecuadorian was won by Katherine Espin in 2016. Just like their fellow South American counterparts, both Brazil and Venezuela have each had two winners hold the coveted crown. Brazil won it for the first time in 2004 through Priscilla Meirelles then later in 2009 through Larissa Ramos. Venezuela won the crown for the first time in 2005 through Alexandra Braun and then repeated the feat in 2013 when Alyz Henrich became the new Miss Earth international. Other countries that have produced winners of the crown include Denmark which made history as the winner of the first-ever Miss Earth contest in 2001 which was won by Catharina Svensson. Others include Czech Republic (2012), India (2010), Canada (2007), Chile (2006), Honduras (2003), Bosnia and Herzegovina (2002) and finally Kenya which became the first and only African nation to date to produce a Miss Earth winner in 2002. The event serves many purposes aside from the main one that is the showcasing of beauty. It brings together many organizations that are looking for an avenue to pass a message that positively impacts the lives of people across the globe, this is the underlying reason why there is a section where contestants are asked questions about the environment and conservation. It can be described as a "beauty event with a cause" since each annual event has its theme. The participation of many countries in the event is also a big issue as it fosters some form of unity even if it is for a brief moment through healthy and unbiased competition. This page was last updated on June 21, 2018.